I’ve been thinking of doing a segment called “Just Because” to replace our long lost segment “Sickest Kicks” which I stopped doing because I ended up just reporting on sneakers all the time anyways (R.I.P. Sickest Kicks 2010-2010). But now I introduce to my viewers a new and probably equally as short-lived series which features random stuff (probably girls) that I like. So without further adieu, I bring forth Shay Maria. Feast your eyes on glory. Last week I posted Primitive’s photoshoot with Justene Jaro wearing those fly Infrareds. 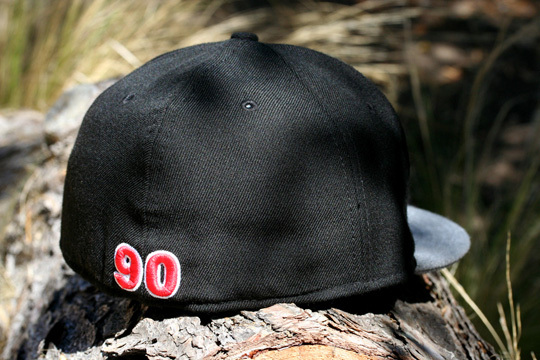 The store has now released a outfit pack along with the sneaker, consisting of a Justene Jaro t-shirt and a black/infrared/grey New Era 59fifty fitted cap with a 90 stitched in the back. I like the cap but the tee looks a bit cheap. The picture is another story altogether but it could have been improved. Check out the pic with the tag, you’ll know what I mean. 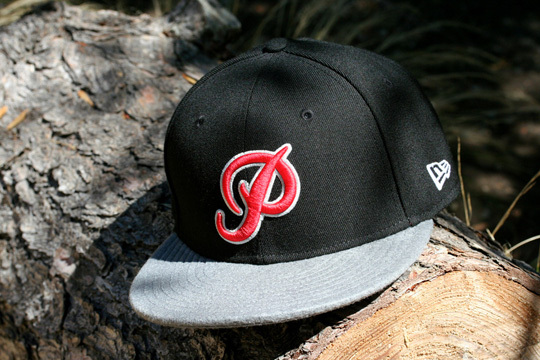 Here is a Look at Primitive’s Summer collection in stores now. In Europe the Nike Air Max 90 Infrared has re-released a few weeks ago. The US release is still coming and Primitive knows how to direct some stares towards their own release of the iconic sneaker. They got together with Justene Jaro for a shoot and also for a collaborative t-shirt. Both the sneaker and the tee will release on July 24th. The pictures definitely seal the deal on my decision. 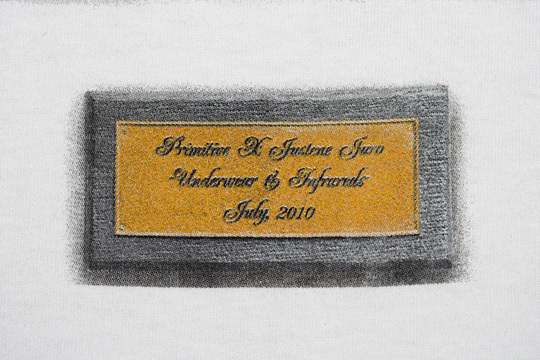 Primitive really know how to market.